Want to see what the press have to say about Nest.co.uk? Discover it here in our September 2016 press round up. Browse even more inspiring interiors, product close ups and hints and tips on how to curate a timeless home with furniture and lighting you love. 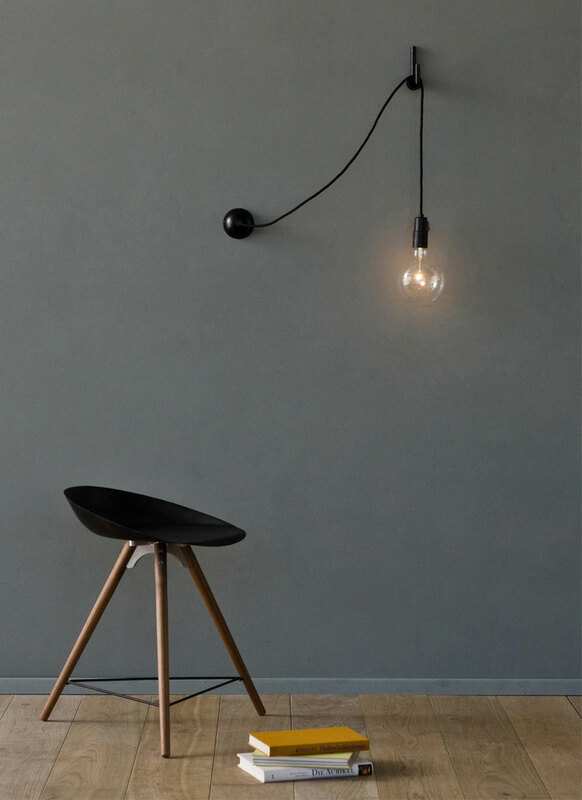 Featured in Grand Designs Australia is the Atelier Areti Hook Lamp. 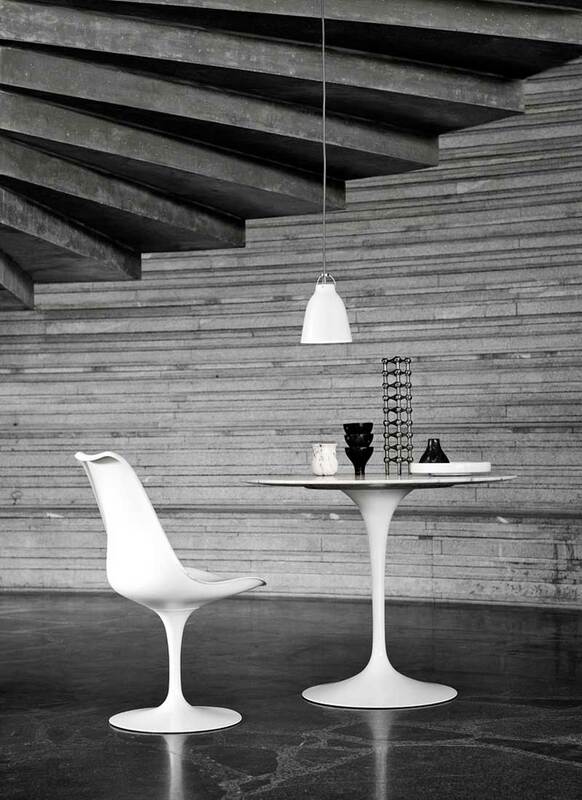 Essential Kitchen Bedroom Bathroom have featured the STUA Laclasica Dining Chair in their September edition. Shining a light on classic design, the Knoll Studio Tulip Chair has featured in this months edition of Ideal Home. The ibride Marthe & Madeleine Tray has been featured within Malaysia's edition of Harpers Bazaar this month. 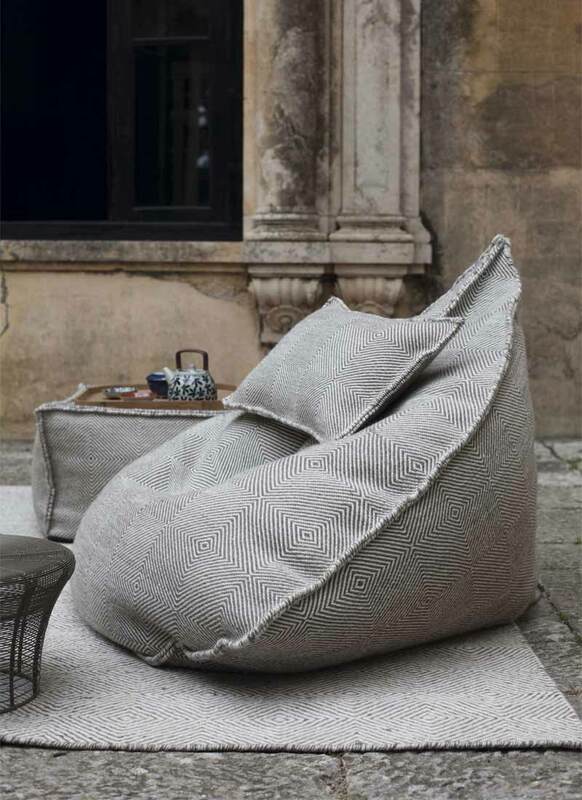 The GAN Sail Pouffe has been featured within the Daily Mail this month.